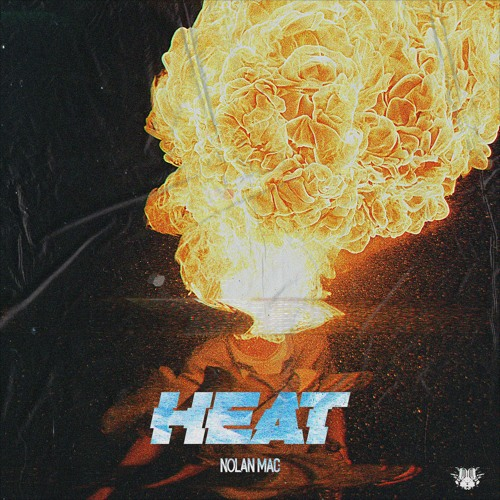 RMG alum Nolan Mac is back in full force with “Heat,” his latest effort that also happens to be an absolute house banger. According to Nolan, this is the first ever house song he wrote. This has us believing that he has some even more promising stuff hidden away in the WIP folders, as “Heat” is a seriously impressive record. The track starts off with a classic 4/4 kick intro as more layers of the song are slowly added to the mix. The vocal samples give “Heat” some major G-House vibes, further accentuated by the drop’s aggressive yet not overly-complex sound; the amount of restraint Nolan Mac has shown to keep the overall track simple yet engaging is seriously impressive. 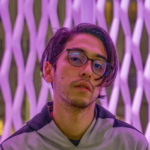 House and bass fans alike can get down to “Heat” and its infectious groove, a testament to Nolan’s versatility in the studio. We’re excited for what’s coming next! 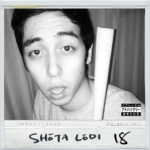 Stream “Heat” below and be sure to grab the free download HERE!